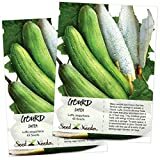 Luffa plant growing herbaceous of the genus Luffa also known as Loofah, Luffa plant annual plant used for the fruits as sponge, edible and used as ornamental plant as summer shade plant, can grow in tropic mediterranean, desert, subtropical, temperate, climate and growing in hardiness zone 6+. Leaves color green in lobed shape. Flower color yellow in saucer shape. Fruits edible but mostly used after drying for body cleaning, fruits edible when young. 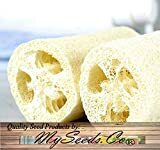 golden autumn farm- Luffa Bathroom Sponge 10 Seeds - Gourds! 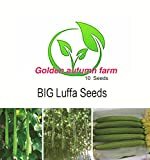 What can be done with big quantities of Luffa plant fruit?